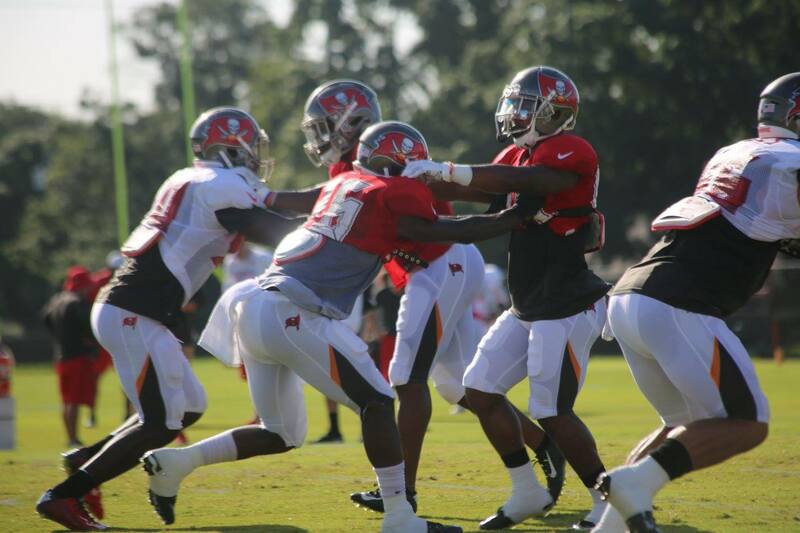 TAMPA BAY (FNN SPORTS) - Aug 3 training: Vernon Hargeaves has impressive practice, talks to the press. Photo: Mellissa Thomas/Florida National News. Tampa, Fla. (FNN Sports) — Tampa Bay Buccaneers rookie CB Vernon Hargreaves III had an impressive practice on August 3 at the Bucs’ training camp. Vernon praised CB Brent Grimes for speeding up his learning curve in defensive coordinator Mike Smith’s defense. Brent Grimes a former CB with the Miami Dolphins and Atlanta Falcons.